Wild Beasts completed a hat-trick today (Sunday July 19) – playing Latitude Festival for the third time, despite only having recorded two albums and released as-yet, only one Limbo, Panto which received critical acclaim last year. The Domino records band who hail from the Lake District are known for singer Hayden Thorpe‘s falsetto voice, and they managed to draw a sizeable crowd in the Obelisk Arena, depsite a fair amount of rainfall just prior to their set. You can catch up with Uncut’s Wild Beasts review, here, at our dedicated Latitude blog. Uncut is bringing you news, reviews, blogs and pics from Latitude 2009. Stay in the loop with festival news at our dedicated blog here. Feel free to send us your comments via the blogs and Twitter. 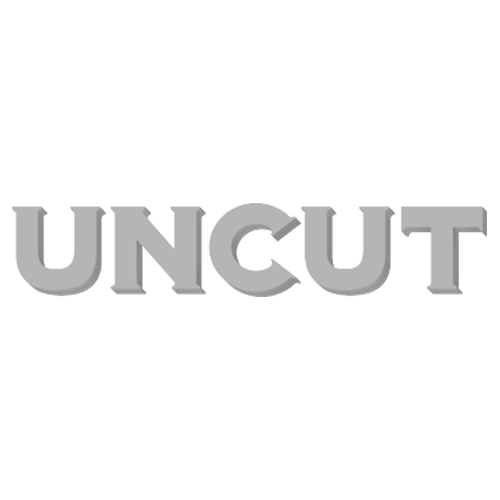 Your observations will be published here at uncut.co.uk .